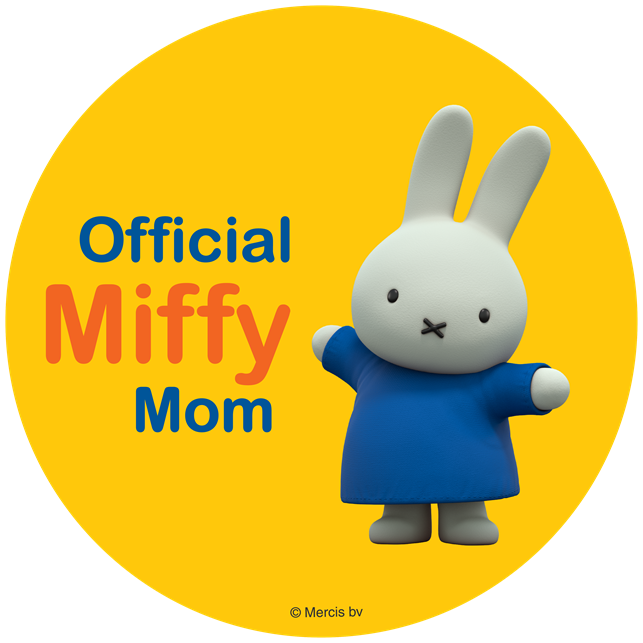 ThemeParkMama: Dark Chocolate Multigrain Cheerios®! Introducing new Dark Chocolate Multigrain Cheerios®! With a touch of rich dark chocolate taste in every bite, new Dark Chocolate Multigrain Cheerios® cereal offers a perfect balance of multigrain goodness and a delicious touch of chocolate taste in every bite. Cheerios already has a great selection but one thing it was missing was chocolate! 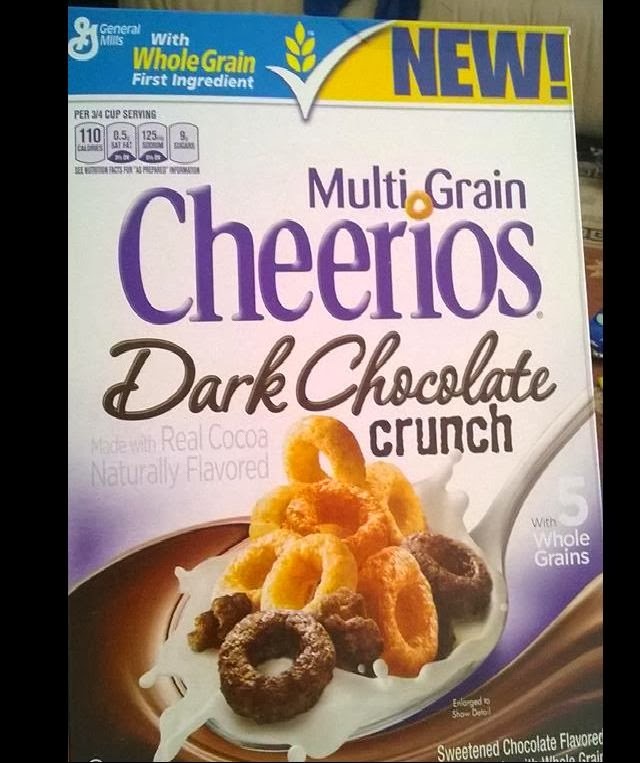 So finally they have made Multi-Grain Cheerios Dark Chocolate Crunch! Multi-Grain Cheerios Dark Chocolate Crunch is the taste you know and love with chocolate covered Cheerios and crunchy chocolate clusters. Multi-Grain Cheerios has 5 Whole grains and only 9g of sugar, making it a great school snack with or without milk. I know when my toddler started eating dry food I always turned to Cheerios, and its great to let toddlers experience more flavors in a safe and known way.